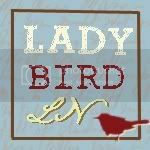 Jessie Street Designs: What I'm Reading....July!! Ready, Set.....READ is the monthly link party that my friend Kadie from Seven Alive and I host. At the beginning of each month we share the book that we are going to read...you may read the same book as us or one of your own. Then, on the last Monday of the month, link up your review of the book at our link party! Everyone who links up is automatically entered in a giveaway!!! 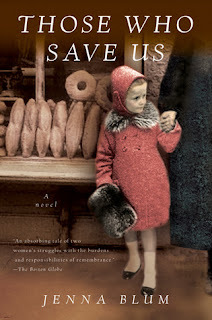 For this month, I'm reading Those Who Save Us by Jenna Blum. I gave this book to my sister-in-law for Christmas and now that she has finished it, it has been passed around my family and has made it's way back to me. Our link party for June is still open, so if you would like to participate, click here. It must be good if everyone has passed it on and now it's back to you!! I can't wait to read your review of it! !